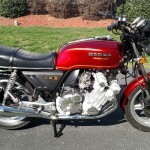 This great CBX1000Z was fully restored by its owner in the USA. 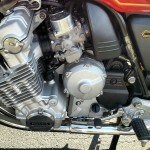 Everything was restored including every nut and bolt. 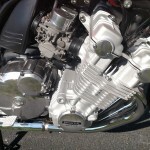 The six cylinder engine was fully rebuilt. 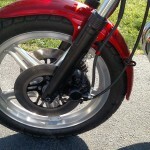 New exhaust pipes were fitted. 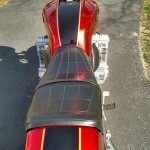 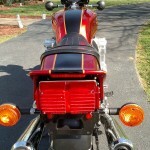 The fuel tank and tail piece were professionally painted in the correct Honda red. 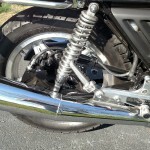 The front forks were rebuilt with new seals and oil. 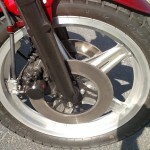 Many new parts were fitted. 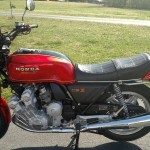 An outstanding restored Honda CBX Motorcycle.